Deborah Jones has been a licensed Esthetician since 2007, getting her start in Nashville Tenessee. After several years in a slowing economy Deborah decided to make the move to Denver Colorado and see what type of prosperity she may have in the beautiful Rocky Mountains. After arriving, she soon joined up with Eminence and Nova Lash and has become one of their main proponents for healthy, environmentally conscious and organic products. Her un wavering drive to teach, consult and provide quality beauty services is undeniable. Siobhan has been a stylist for 18 years and has 3 beautiful daughters. 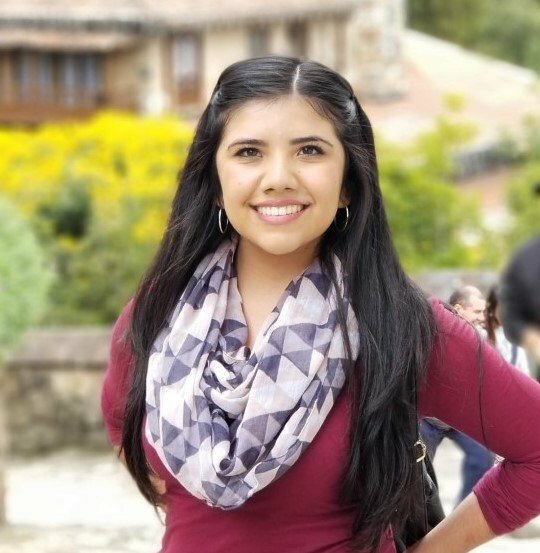 Striving for a career that provided her a creative outlet and an emotional connection with people she chose to become a hairstylist. Sio loves getting to know so many interesting strong men and women on a personal level, both as clients and within the hair industry. Everyone has a different story, and Siobhan’s story was created by working in an ever-changing industry that keeps her on her toes both creatively, and mentally. Sio also has a passion in making jewelry, she combines that with her love of people wearing her craft! Sio has lived in Colorado for 20 years, and this is where her family resides. She is working towards getting into the education side of the hair industry and hopes to become a professional educator. 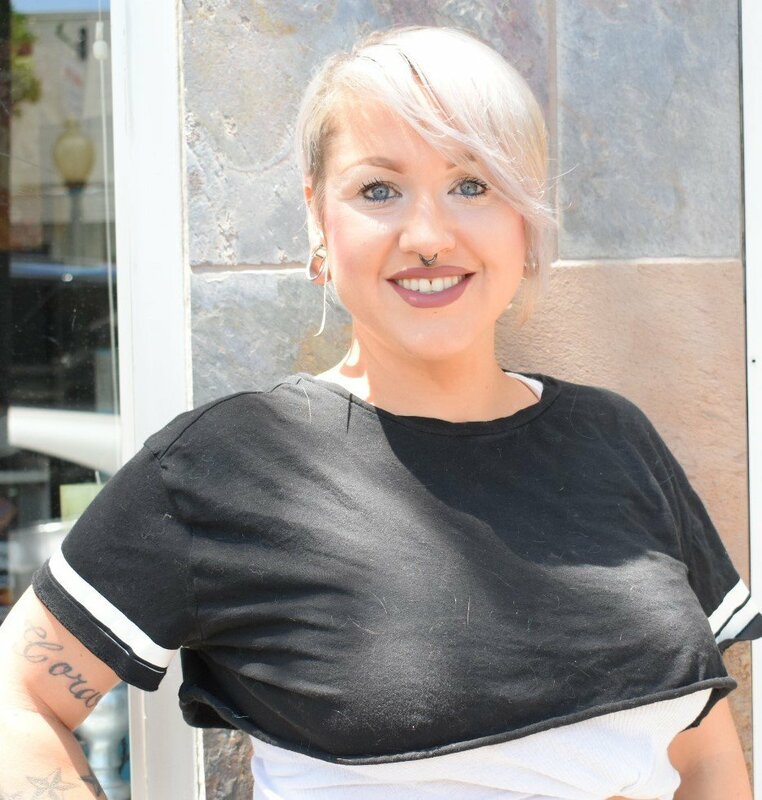 Sio is, not only, a hair artist but also a certified makeup artist, a lash artist and an esthetician. 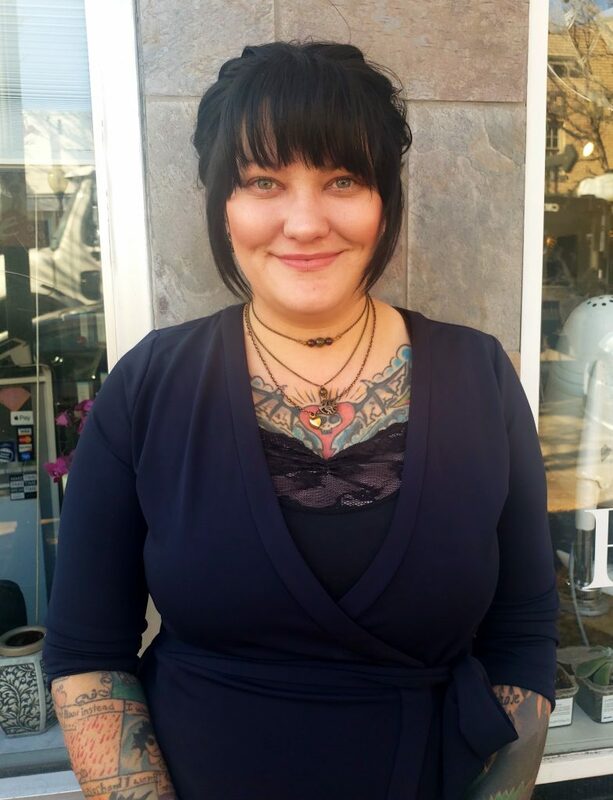 This fun loving stylist specializes in lobs, bobs, and pixies and her name is Samantha! 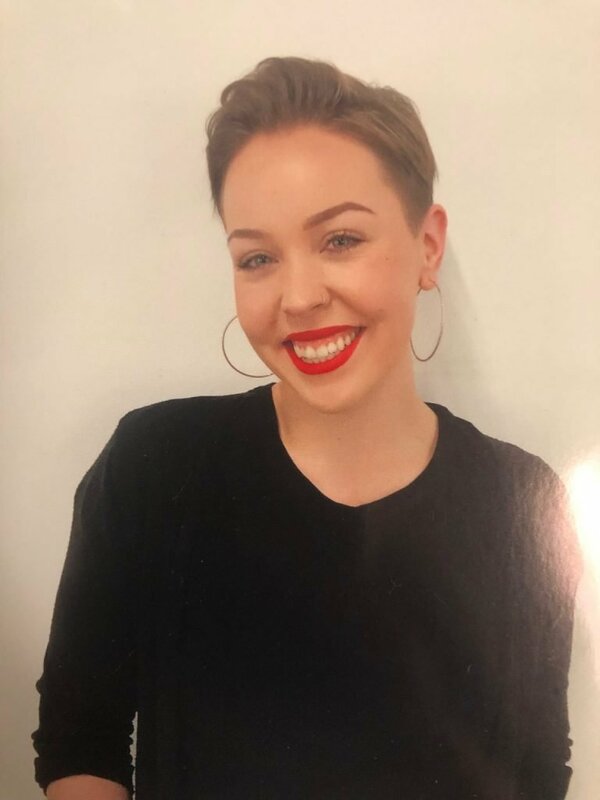 Having trained at the Paul Mitchell Academy and at Mathew Morris here in Colorado, Samantha brings incredible talent and creativity to the salon. She can personalize haircuts like no other, flattering each face shape and bone structure for each client that sits in her chair. She finds her passion through her creations and through making women feel confident and empowered in their own unique style! In fact, her creativity follows into her home life where she becomes chef extraordinaire and cooks for her fiancé! Frannie launched her career specializing in men’s hair cutting. 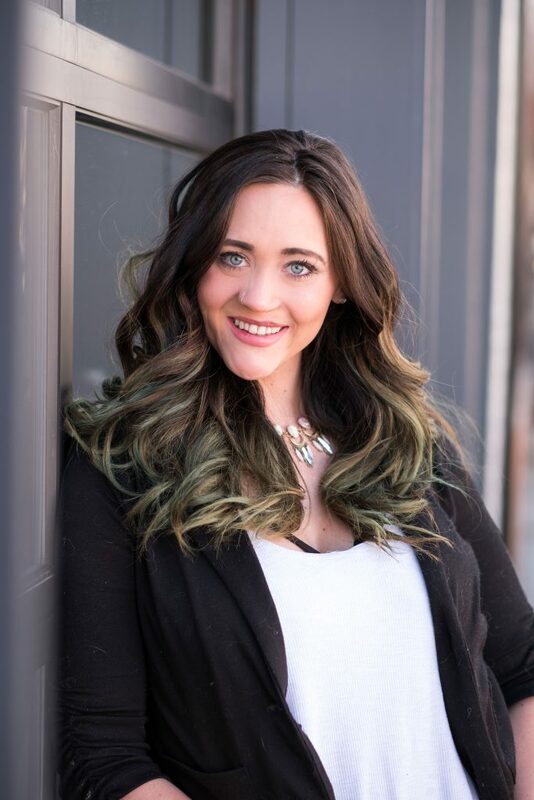 After many years her passion naturally grew into women’s cutting, seamless extensions, fun color and wedding updos . Frannie has extensive experience in fashion photography and styling wedding parties. When Frannie is not at Rebelle, she enjoys a variety of creative hobbies and design projects around the house with her daughter.